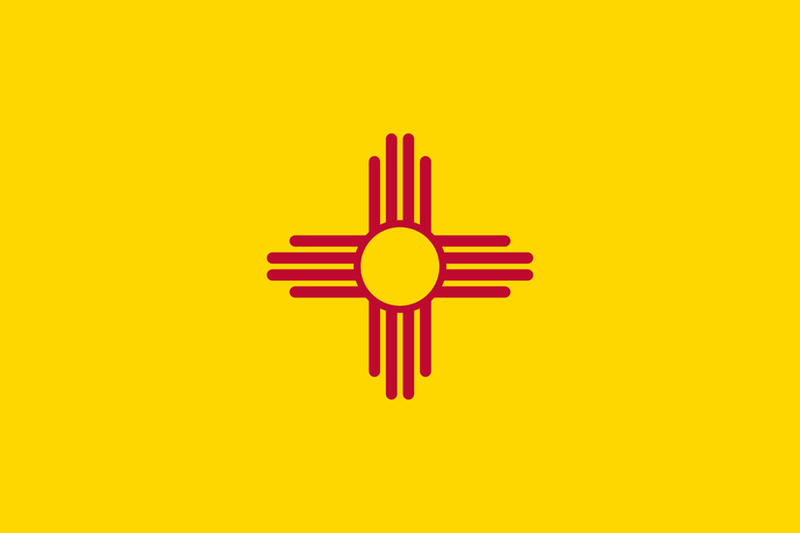 Last Friday, Governor Susana Martinez of New Mexico signed a bill that will reform Civil Forfeiture practices in the state. The bill will curtail the controversial profit-sharing asset program by limiting the confiscation of property valued less than $50,000. While Gov. Martinez did not sign the bill until the last day of the session and disapproved of the term ‘policing for profit’, she stated that she supported the bill to protect constitutional rights and innocent property owners. New Mexico is the first to take action against abuses in the law which have become more prevalent in the past 30 years. Civil Forfeiture first took place during the colonization of America in the 1600’s. The use of Writs of Assistance by the Crown was part of the tension that lead to the American Revolution. The practice died out until the Prohibition Era where it was used heavily to confiscate assets from bootleggers and organized crime syndicates. When the Prohibition Act was repealed the process once again faded into the shadows, it wasn’t until the Reagan administration that the practice became what it is today. The Comprehensive Crime Control Act of 1984 created the profit-sharing asset program which divvies up seized assets from both criminal and civil forfeiture cases between federal and local police departments. Many opponents of the legal process indicate that this stipulation has led to police misbehavior and the corruption of a powerful tool that can aid federal and local police departments in fighting organized crime and the drug trade. Since the late 1980’s, cases in civil forfeiture have increased to the point where the government has received over $2.5 billion in seized assets. Innocent citizens, however, are grouped in with criminals in the unusual legal process that declares the person guilty until proven innocent to obtain their seized assets. For many innocent victims of Civil Forfeiture, fighting to get their property back is an uphill battle. Obtaining legal representation is costly for many of the small-business owners who are unfairly targeted by the program. Highway Interdiction training firms like Desert Snow have advocated using Civil Forfeiture procedure in traffic stops as a way to increase revenue for cash-strapped municipalities. The abuses of the procedure are clearly evident in Mandrel Stuart’s case, a 35-year old restaurateur who had $17,550 seized from his car on his way to purchase restaurant equipment. Stuart was fortunate enough to find a lawyer to represent him at a cost he could afford. When he refused a settlement from the government for half of what they seized, he brought them to court where the jury awarded him his assets back in full. By then though, it was too late for Stuart’s restaurant. It had closed down during the year-long battle to have his assets returned. Both sides of the political spectrum are now coming out for reform in Civil Forfeiture practices. The ACLU and Institute for Justice have both claimed that these practices deprive citizens of due process and create a slush fund for police departments. As the discussion of police practices dominate the political discourse in America, Civil Forfeiture reform could lead the way in minimizing the entanglement of innocent citizens with police procedures that were designed to target illegal activity and to preserve national security. This article was written by Alexa Antonaras, a writer for dusk magazine. Promoting freedom, equality, and justice for all. The reform to me is elementary: property should be innocent until proven guilty. You could even set the bar lower than for an individual, say a simple majority or a supermajority (9+) of a jury of one’s peers, but it should not be the presumption of the individual, a small actor, to battle with the state, a very large actor.